Whether you’re working on a big or small project, sometimes the need for hand and power tools comes into play. At Daphne Rental Center, we specialize in renting out an array of hand and power tools. From chainsaw rental to power sander rental, we can do it all. We’re sure to have whatever hand and power tools your project calls for. We carry any and all types of hand and power tools to fit all of your hand and power tool rental needs. From hand auger rental to drill press rental, we’re sure to have you covered when it comes to hand and power tools. Daphne Rental Center is now your source for SDS-PLUS and SDS-MAX Hammer Drill Bits! We know that having the right hand and power tool for your project is important to you. At Daphne Rental Center, we specialize in hand and power tool rental. We’re always able to cater to your hand and power tool rental needs at any time. 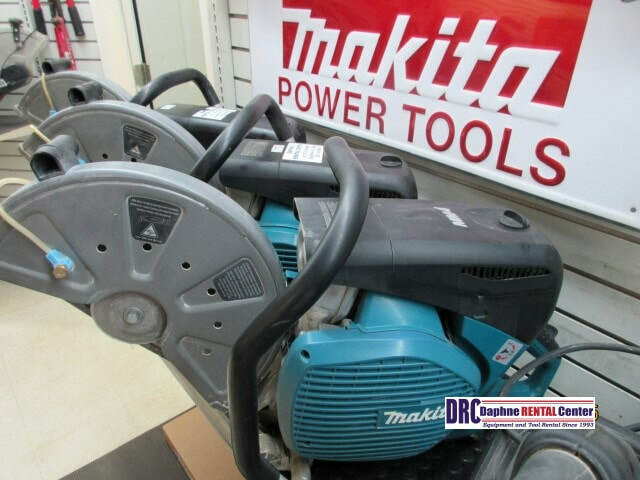 We carry a large stock of hand and power tools to meet any and all of your hand and power tool rental needs. At Daphne Rental Center, we’re sure to be able to meet your hand and power tool rental needs. If you’re taking on a large project that requires hand and power tools, it’s important to have the right kind of equipment. At Daphne Rental Center, a tree cutting machine is an example of just one type of power tool that we’re able to rent out for your large project. Our tree cutting machines and other similar tools are of the highest quality. We also offer motorized wheelbarrow rental, wet saw rental, and power dolly rental. Those are just a few examples of the hand and power tools that we carry. We know that you won’t be disappointed when you choose Daphne Rental Center for your large project tool rental needs. When you’re working on a small project, you may still need to rent out hand and power tools to get the job done right. At Daphne Rental Center, we specialize in renting out a large number of hand and power tools for any and all of your smaller projects. From power snake rental to electric saw rental, we’ve got you covered. Electric saws, electric sanders, tampers, and cordless hammers are just a few of the hand and power tools that we carry. 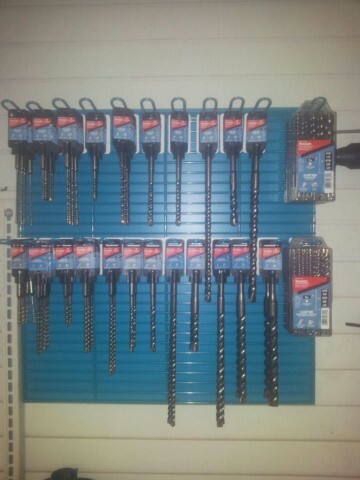 We carry a vast amount of tools that are sure to fit all of your small project needs. When you’re working on a project that requires hand and power tools, we know that you want the very best when it comes to your equipment. At Daphne Rental Center, we carry only the best type of equipment. 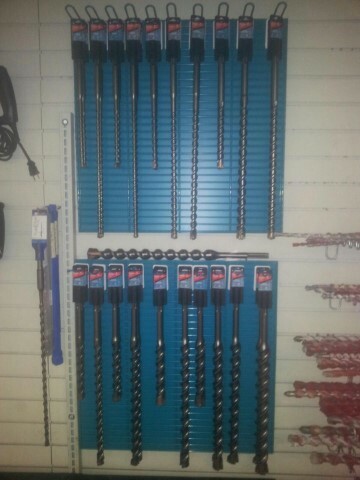 We know that you’ll be satisfied with the way our tools perform. We always aim to please our valued customers throughout the entire tool rental process. At Daphne Rental Center, we’re sure to be able to deliver quality hand and power tool rental items at great prices.